I am sure you’ve been praying for the people of Indonesia’s Sulawesi island, recovering from the deadly triple-disasters: earthquake, tsunami, and volcano eruption! Oh, dear ones, please keep praying. Pray for the responders—for energy to serve the people well. Pray for the believers, pastors, and church leaders to be the hands and feet of Jesus Christ in the midst of all the pain. They will be needed for the long haul, providing care in the weeks and months ahead. Pray for their health and strength. Though we have confirmed that Bible translators were not personally affected by the devastation, they may be impacted because friends and family members are there. In many ways, this is impacting all believers on Sulawesi island and around the world. I recently read about the relevance of the Old Testament. The Old Testament stories of deliverance from devastation and healing from traumatic experiences are relevant. They are the same as what believers face today. Yes, “Jesus Christ is the same yesterday and today and forever” Hebrews 13:8 (NIV). What would we do without the Bible in our hands? We have read many verses that bring encouragement in the midst of terrible circumstances. What will we do for those who have no Scriptures available? First, let’s pray for them. Let’s pray for a way for them to have the Bible in their language, in their hands. Since the beginning of the MAST workshops just a few years ago, hundreds of language groups have Bible translations in progress—many in the final stages of checking and completion. But that alone does not provide the Bible to the communities and churches. 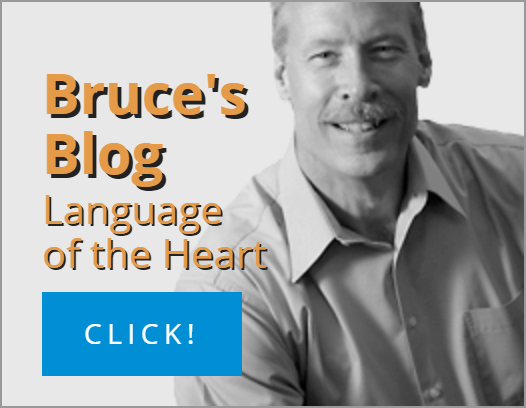 How frustrating it would be for believers who have received the tools, the technology, and the training to translate the Scriptures for themselves . . . and then not be able to print Bibles in their language! Pray with me. 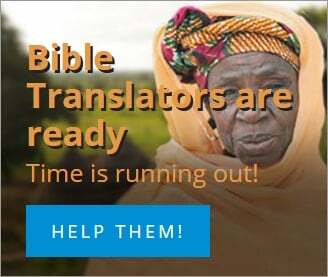 Pray for the funding necessary for our Tech Advance teams to purchase all the Print On Demand (POD) equipment for the upcoming Bible translation workshops in Africa and Asia. Can you imagine the feeling of holding the Scriptures in your hands for the first time—Scriptures in your own language? Can you imagine the feeling of seeing something you never, ever thought was possible? Please pray that all the new translations being accomplished through MAST will be printed. Can you imagine the feelings of a pastor or church leader opening his Bible for the first time, written in his heart language, to study for the sermon or class on Sunday? Finally, God’s words, His teachings, are clear and understandable. They will be understood by everyone. And, they can read it together. Pray for the Tech Advance teams, for the POD equipment, and for the funding so this will be true for all language communities. Today I’m asking you to consider giving—along with praying. And please join me in praying that many of our financial partners, our prayer partners, and even our staff and team members will be led by the Holy Spirit to give so the Scriptures will be printed for every completed Bible translation. Thank you for praying for the language communities around the world that are about to have the Bible in their own language—and in their hands. Pray that every printed Bible will be read, taken to heart, and effect a change in every believer. 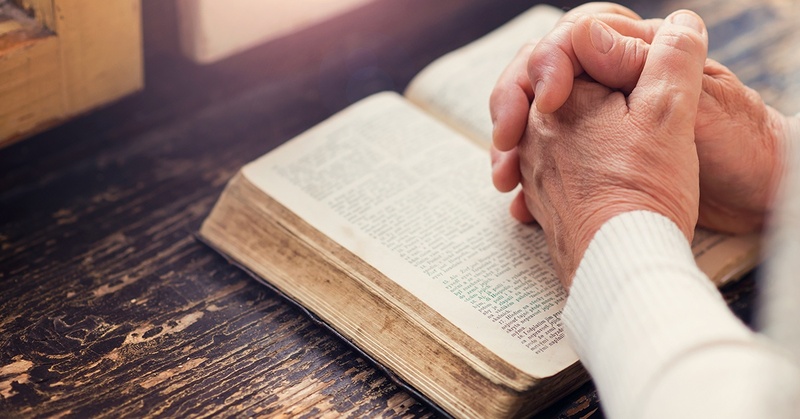 Pray that the Scriptures will be shared in communities, that lives will be changed, and that entire communities will be forever changed by the Lord Jesus Christ. We know our God answers prayer! How awesome is that?